People have always had a fascination with the extraordinary: unicorns, fairy tales, dwarves, princesses, and magic mirrors. And somehow, the latter is slowly becoming a reality, although they’re not really magical in that sense. We’ve already seen what augmented reality mirrors can do to our faces, and while they can be used to correct or modify certain features, they can’t change our faces completely. However, artist Karolina Sobecka wants to change that, and change it she has. Sobecka has come up with a new 3D visualization tool that replaces your face with a three dimensional image of an animal. 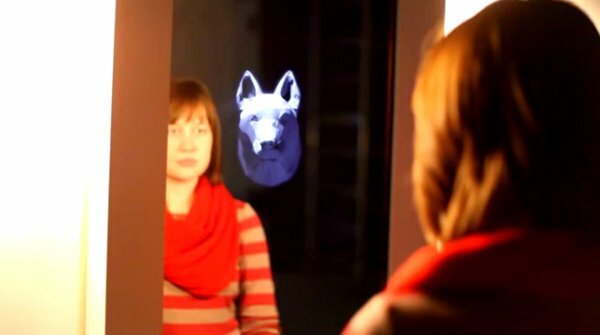 What the mirror does is show a reflection of the person in front of it complete with real-time expressions and movements, albeit with an animal for a face. 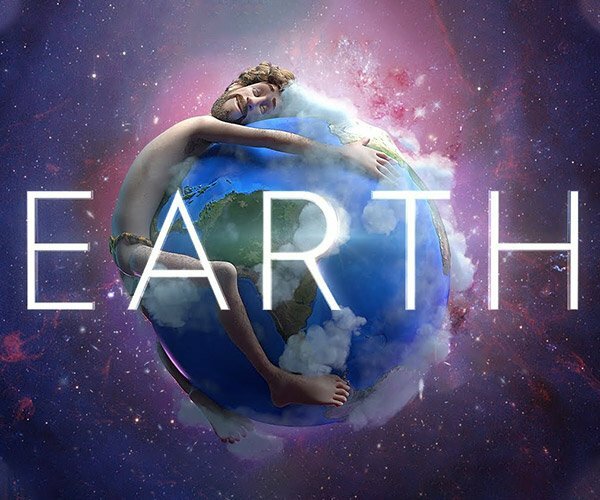 She calls her project “All the Universe is Full of the Lives of Perfect Creatures,” which is pretty appropriate, if you think about it. Sobecka programmed her mirror by using FaceTracker, Unity3d, openFrameworks, Blender3d, and ofxFaceTracker.